Our team runs our business exclusively by referral. This commitment allows us to devote our time and energy to meet the needs of our clients. Beyond closing, we are here to serve as a valuable resource to you – whether you need market updates, or referrals of other reputable professionals – we make a constant effort to provide excellent service to you. We hope you find value in the range of services we offer, and that we have earned your respect and trust. We LOVE your referrals! Thank you for thinking of us and recommending us to your family and friends. 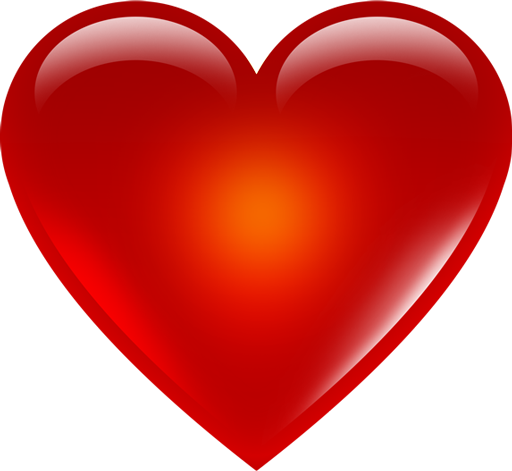 We appreciate your business and wish you a Happy Valentine’s Day. 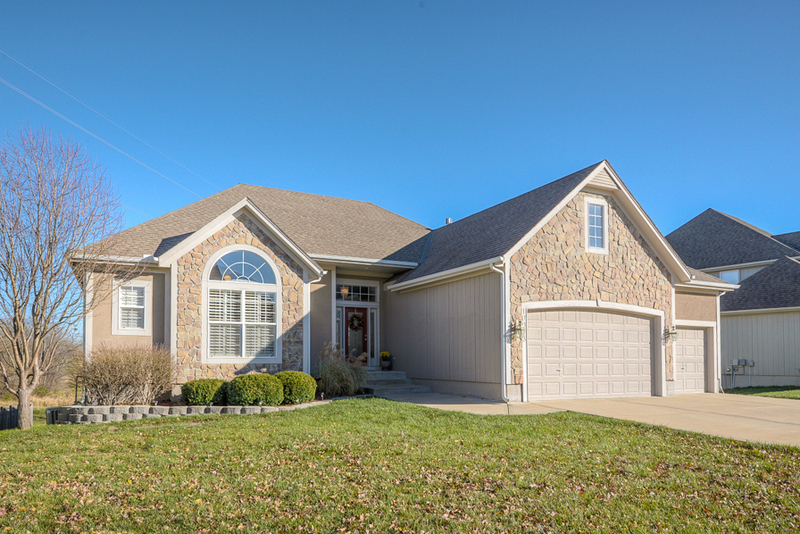 10013 Redbud Lane, Lenexa: Open Sunday, Feb. 16, 2 p.m.-4 p.m.
Come see this custom-built, reverse story-and-a-half home. 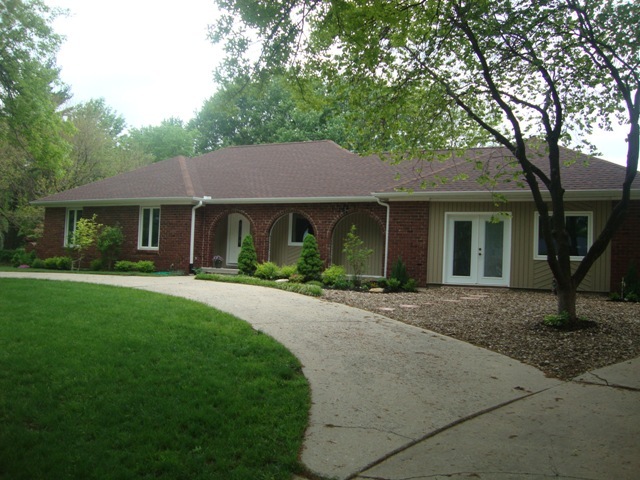 It features 4 bedrooms, 3 bathrooms and a beautiful walk-out basement. If you enjoy entertaining, this house is for you! It is nestled between green space and the 17th tee box at Falcon Ridge golf course and overlooks the lake. You can enjoy the view from the screened in deck and patio area. 15921 Ballentine Street, Overland Park: Open Sunday, Feb. 16, 1 p.m.-3 p.m.
Tour this open 2-story “Cayman” plan by J-Right. This 5-bedroom, 4.1-bathroom home features unique details like a full bar and wine cellar in the basement. Upgrades include hardwood floors, granite countertops, stainless steel appliances, Alder cabinetry, iron spindles, oak end caps and MORE! 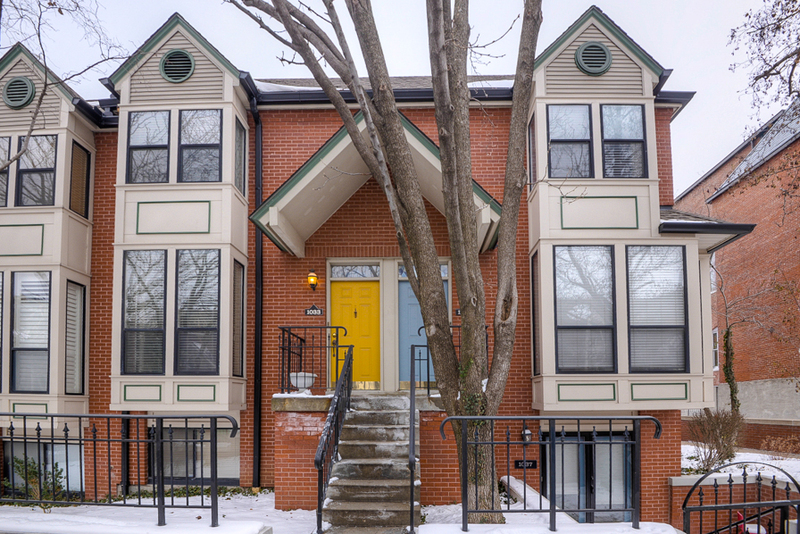 1033 Washington Street, KCMO: Open Sunday, Feb. 16, 12 p.m.-3 p.m.
Come see this urban condo located in the popular Quality Hill area. It features hardwood floors on the entry, as well as a spacious eat-in kitchen with lots of cabinet space. A small deck off the kitchen is great for entertaining. The second floor hosts two bedrooms, each with a full bath. The home is wired with a sound system throughout and includes assigned covered parking in a garage! If you have questions about any of these listings, give me a call at (913) 980-2434. Thanks!! As the end of the year nears and we prepare to celebrate the holidays with family and friends, I wanted to take a moment to thank you for your continued support of our team. We understand buying a home is a large investment and major decision in your life – thank you for trusting us to help you with this milestone. May the magic and wonder of this holiday season stay with you throughout the coming year. Happy Holidays!! NEW LISTING: Get to Know Olathe! With award-winning schools and well-established commerce, Olathe is a wonderful community to call home. It’s the second largest community in Johnson County with more than 127,000 residents, and the fifth largest city in the state. Located approximately 20 miles from downtown KC, Olathe residents also enjoy the cultural benefits of the metropolitan area. Outdoor recreation offers a variety of activities and parks, as well as two public lakes: Olathe Lake and Cedar Lake. Additionally, the city’s parks and recreation department maintains year-round activities suitable for residents of all ages! Education is a priority across the city. The Olathe School District ranks among the best in the nation with 33 elementary schools, nine middle schools and four senior high schools. The city is also home to Kansas State School for the Deaf and MidAmerica Nazarene University. Olathe is a well-established community that continues to expand with planned growth. New developments continue around the city – both residential and business. Olathe is also home to large employers like Garmin, Farmers Insurance Group and Olathe Medical Center. It was also recently announced that Google Fiber is coming to Olathe! Call Laurie at (913) 558-5821 to see this BRAND-NEW listing! This move-in-ready 3-bedroom, 2.5-bathroom Havencroft ranch boasts an updated kitchen and bathrooms, as well as more than 3,600 square feet finished. Other new items added in recent years include walls, electrical, plumbing, roof, siding, heat pump, windows and MORE! Priced at $294,500, this home has possible 4th and 5th bedrooms, as well as a 3-car garage and finished basement. 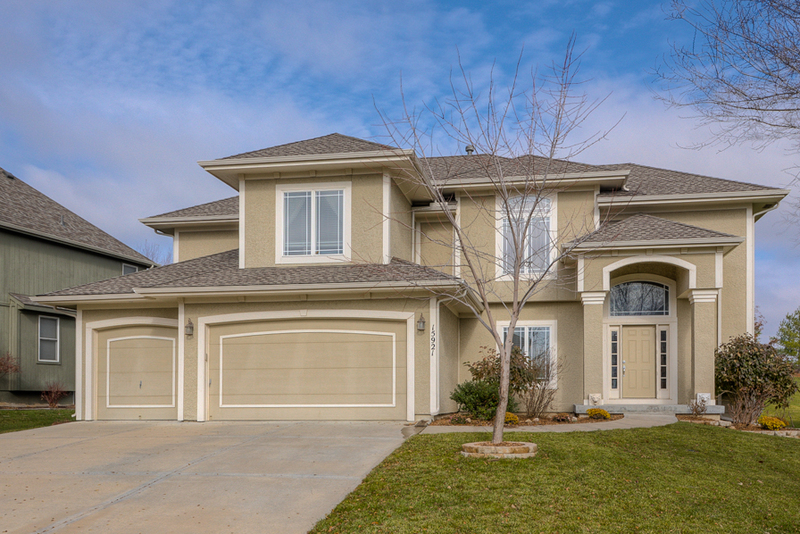 If you’re house-hunting in Olathe, be sure to add this unique home to your must-see list! Gone are the days of driving around looking for homes with signs and making calls to learn details. With the Internet, buyers can browse properties easily, and using the KC House Hunters real estate app can help narrow your search even more! The app puts our home search tools right in the palm of your hand – including a new feature called Home Scan that uses augmented reality technology along with your device’s GPS and compass to overlay property information onto your live camera feed. You can literally scan your surroundings for homes for sale and view radar display to show direction and proximity from your current location. From there you can view details while seeing the property from the street to ensure it meets your neighborhood criteria. Our app is available for iPad, iPhone and Android devices. Download it today and let me know what you think! 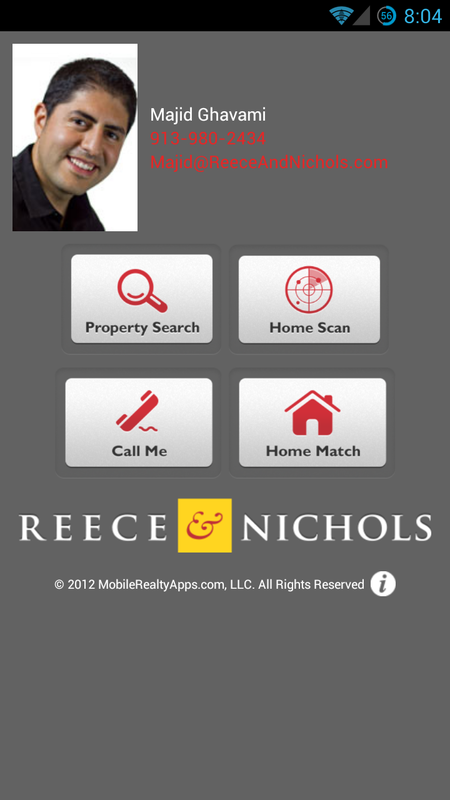 This month Reece Commercial was named No. 10 in the Kansas City Business Journal’s list of “Most Active Area Commercial Real Estate Firms.” This ranking is based on the number of local closings in 2012! All three members of our team are licensed with Reece Commercial to provide commercial real estate services to companies, investors and developers in the Kansas City Metro and surrounding areas. And Brice is solely focused on commercial real estate. Visit www.kccommercial.net to learn more!